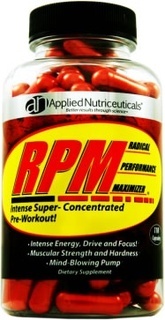 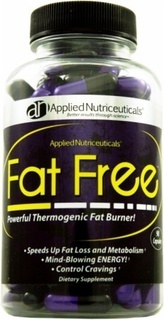 Founded in 2006, Applied Nutriceuticals has quickly become recognized as a top brand in the sports nutrition market. 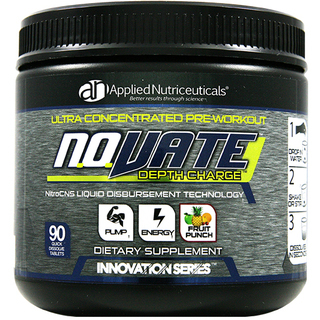 Produced right here in the United States, a team of sports scientists apply their expertise in Biomechanics and Sports Nutrition to develop the most inventive and effectual products in the sports nutrition industry – ALL in-house. 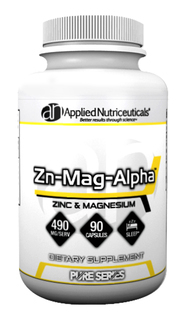 From research & development to sourcing, manufacturing and distributing, all aspects of production are held exclusively in Applied Nutriceuticals’ state-of-the-art cGMP facilities. 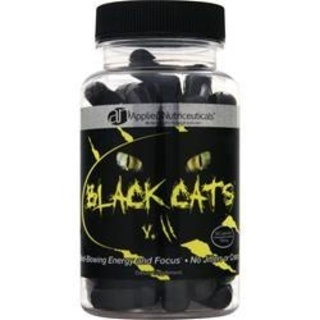 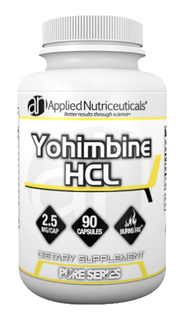 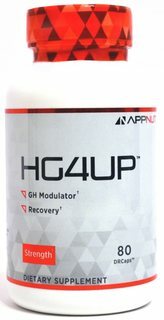 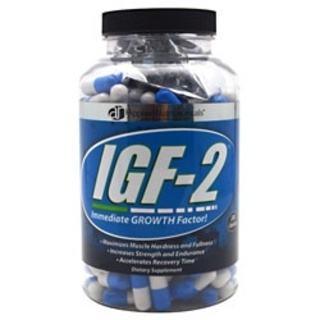 Applied Nutriceuticals’ pioneering scientific efforts, coupled with their commitment to product quality and integrity, have led them develop a string of successful industry go-to’s such as: HGH Up, Free Test and UNCUT. 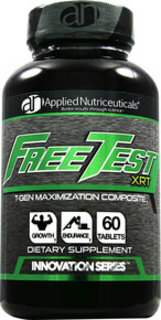 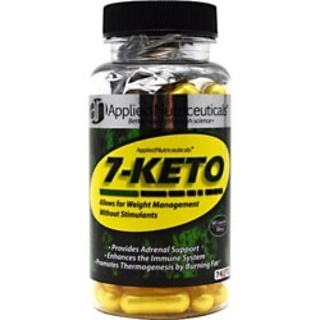 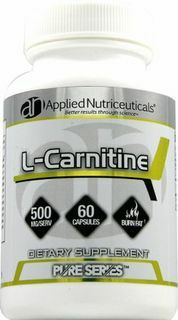 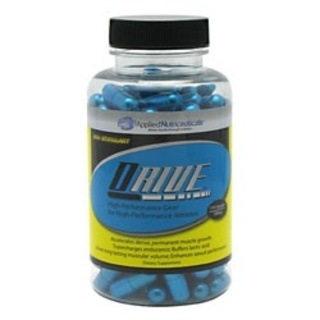 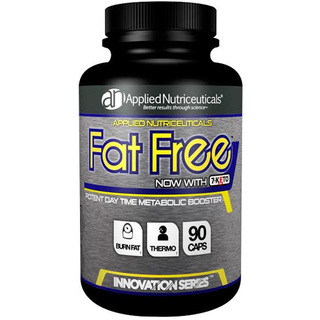 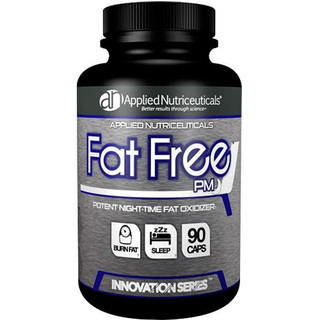 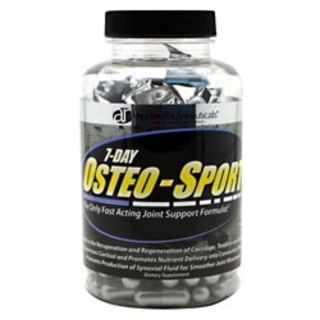 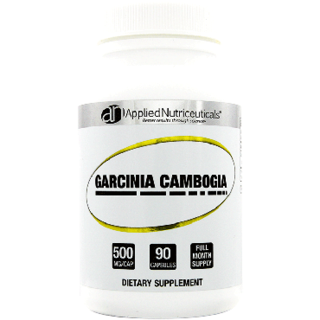 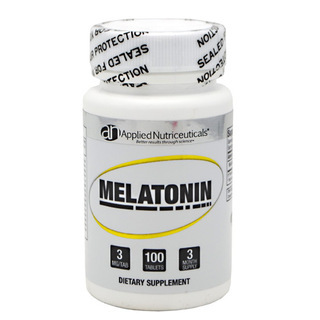 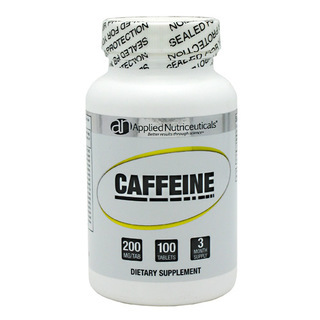 Checkout TFSupplements’ Most Popular Applied Nutriceuticals Products: Drive, Free Test, Lipotrophin-AM, & Neovar.